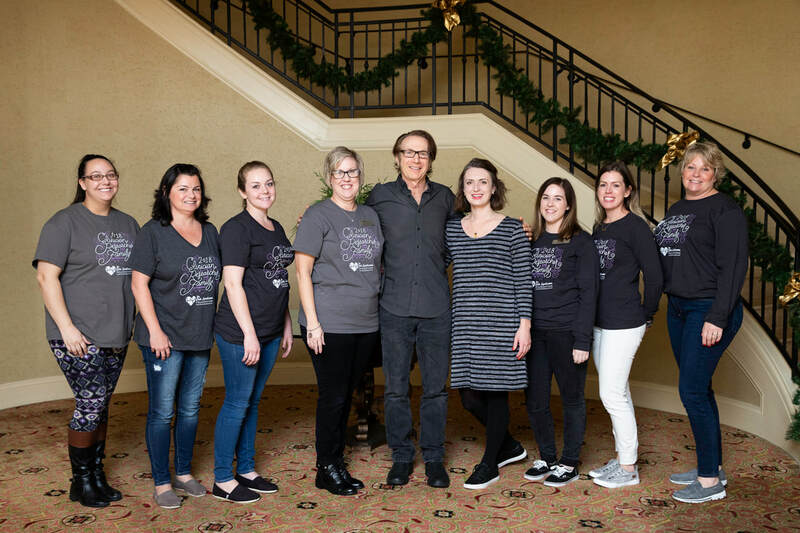 Our Mission: The Cute Syndrome Foundation raises awareness of SCN8A mutations, funds the dedicated and talented scientists researching SCN8A, and supports the families around the world who are affected by this disorder. The Cute Syndrome Foundation also has a history of funding PCDH19 research. Our Vision: The Cute Syndrome Foundation’s goals have evolved since its inception—when it focused exclusively on PCDH19—to today’s primary focus on SCN8A. As we move forward we want to make the Cute Syndrome Foundation the starting point for support for newly diagnosed families—who we hope to reach as they are receiving diagnosis. We will help clinicians standardize treatment for individuals with SCN8A. We will continue to work individually as well as in collaboration with other foundations to expand scientific knowledge of rare genetic mutations associated with pediatric epilepsy and remain the mainstay foundation to increase public knowledge of SCN8A mutations as well as rare genetic mutations and pediatric epilepsies. Our History: The Cute Syndrome was a term used by TCSF founder, Hillary Savoie to describe the suite of symptoms that her daughter Esmé had since birth. These symptoms are now presumed to be caused by as many as four separate genetic mutations, including PCDH19, SCN8A, TBL1XR1, and MAP 3K7, which were discovered over several years of genetic testing. Hillary founded TCSF upon Esmé's first diagnosis of PCDH19, and later expanded the mission to include SCN8A, which is now the primary focus of the foundation.